I am teaching one on one lampwork classes in Pensacola, Florida. 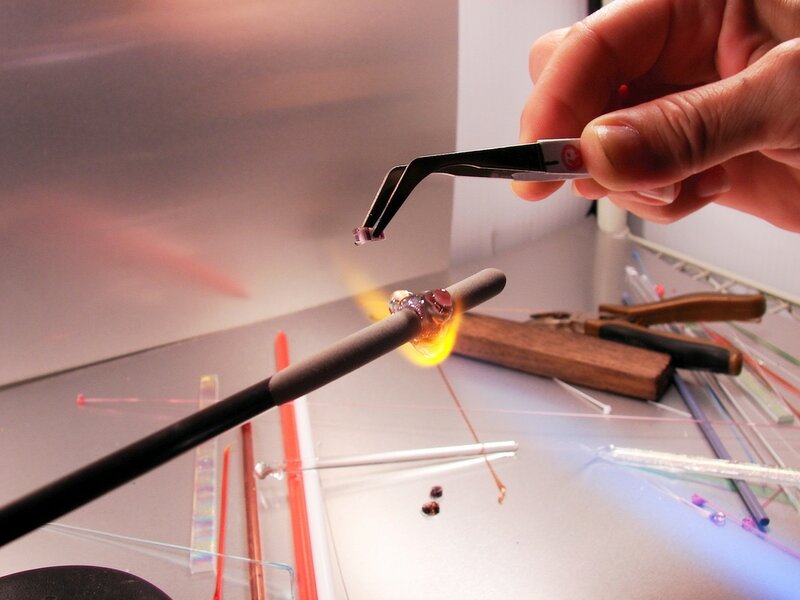 If you are interested in taking a class click on "Lampwork Classes" in the menu above! March 2018 I am still creating beads and have just set up production in a new studio. My production is sold exclusively on Etsy and this website. Etsy is a wonderful site for finding handmade items.